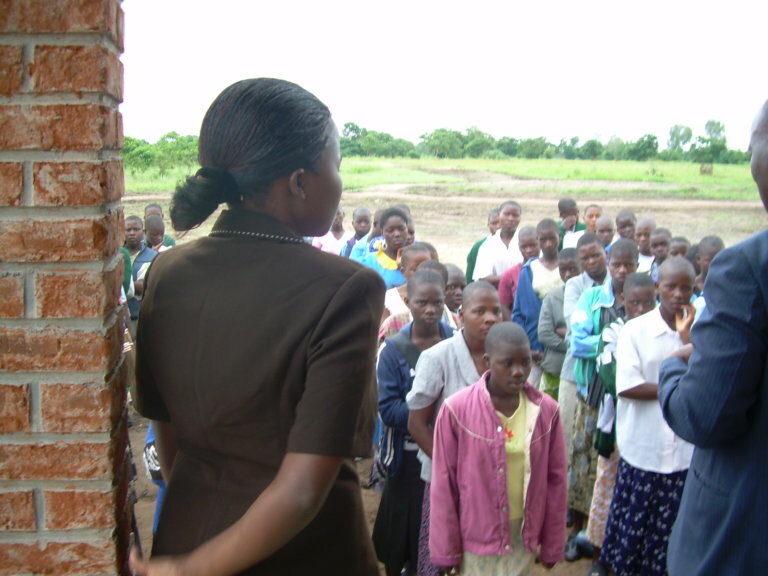 Atsikana Pa Ulendo (Girls On The Move) Education Project in Malawi is preparing to GRADUATE! We are just three years from realizing our dream of becoming an independent and self-sustaining school that will be able to offer 120 scholarships per year without relying on donor funds! By any standard, particularly in the realm of international development, this will be a ground-breaking achievement. 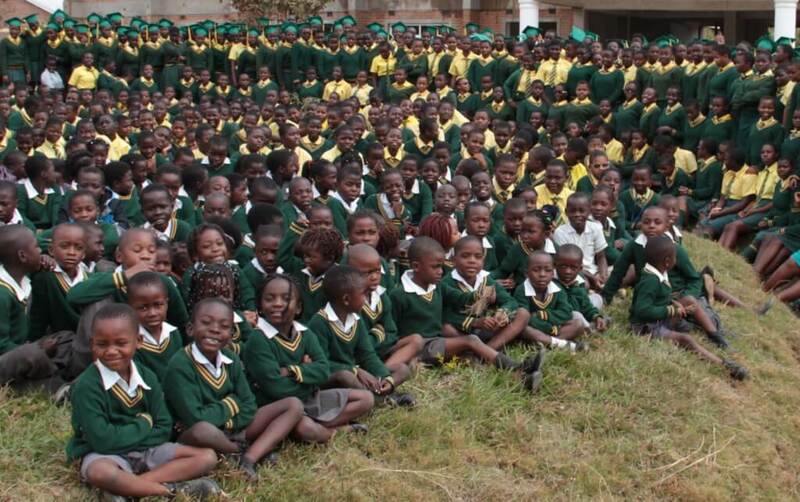 After only 12 years, APU has grown from a rag tag class of 80 girls learning without desks, sleeping on the floor, cooking over a fire, and bathing from water pumped from a borehole well, to a school of over 400 students and 640 alumni, running water, electricity, 22 buildings, and national exam pass rates equal to the best schools in the country. Memory with our first class of 80 sponsored students at the first school assembly in Jan 2007. As our project name suggests, Girls On The Move Education Project is truly on the move, in every possible way. 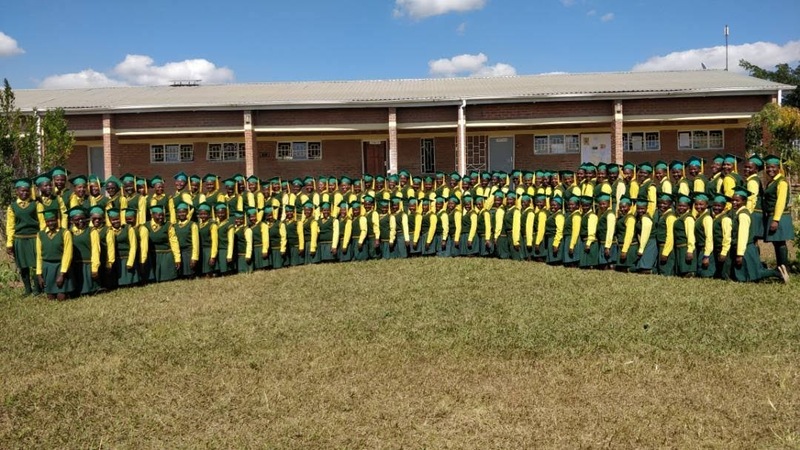 Over these past 12 years, our students have moved from marginalized and oppressed little girls, to powerful women who are agents of personal and societal change. Our leadership team members are internationally recognized and respected leaders whose dream has become reality. Our school has moved from being a remote plot of undeveloped land, to a mature campus that can boast outstanding construction, and a place of rare inspiration and beauty. And possibly, most important for the long-term success of the project, APU has moved from being a project fully dependent on donated funds, to that of independence and self-reliance. Full school photo shoot taken June 2017 with all primary and secondary teachers. Graduating class of 2017 standing at the back. 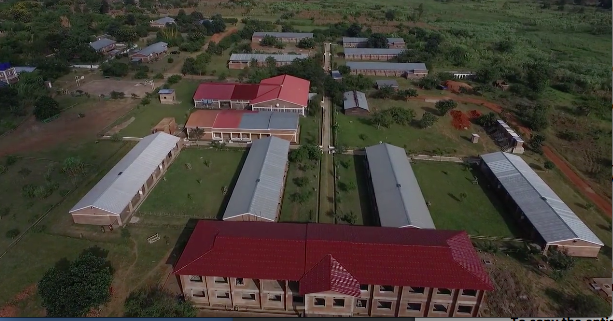 Aerial view of campus showing the Legacy Building, four class blocks, science lab, cafeteria, hostels and teacher houses. You, our APU supporters, champions, friends and family, have brought us this far. From school children holding Brick by Brick fundraisers, to school leadership classes, Interact Clubs, Rotary Club and Rotarians as sponsors and donor, we have raised, to date, well over 4 million dollars, with half of these funds going towards providing over 2000 yearly scholarships and the other half going towards constructing our campus. This is a phenomenal achievement! We are incredibly proud to share that we are now on the home stretch! We are just four buildings away from completing our original build out plan. Once this is accomplished, APU will be able to operate independently and without requiring continued support from donor funds. Our ‘Finish the School’ Campaign goal is to raise $350,000, essentially completing our original construction plan. We need to build two more student hostels at $90,000 each, and two more teacher duplexes, at $60,000 each. Brick by brick, we know that we can do this. But we still need our team. We still need you, our supporters, to see us to the end of our construction goal. Click the DONATE NOW button below to proceed with your donation in support of the above-listed projects. Pearson College Students and Staff? Note: Our 2018 speaking tour has now ended. Thank you to all of those who came out to hear Memory speak! 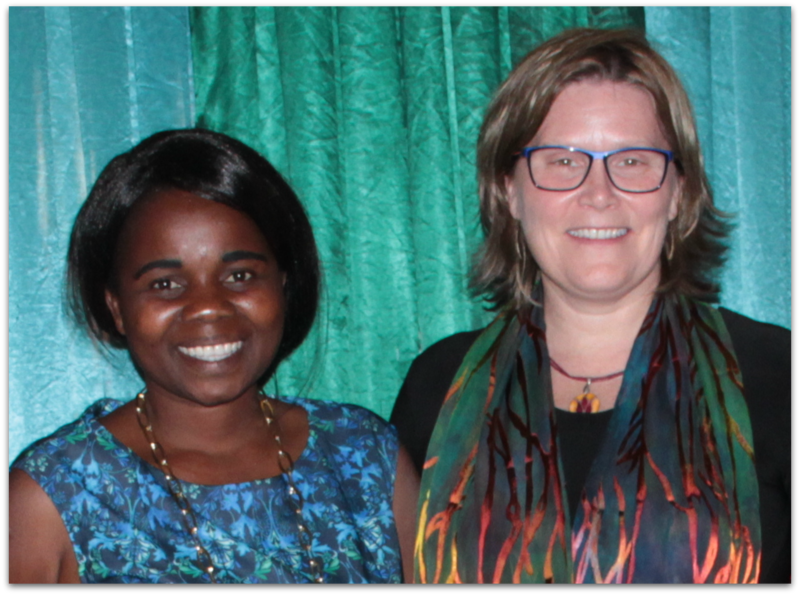 For the next four weeks (September 26 to October 26, 2018), APU founder and director Memory Mdyetseni, will be travelling to meet with Canadian sponsors, donors, and APU champions to thank them for their incredible support over the past 12 years and to share the news of our ‘Finish The School’ campaign with the ultimate goal of achieving full independence and self sufficiency for APU by June 2021. 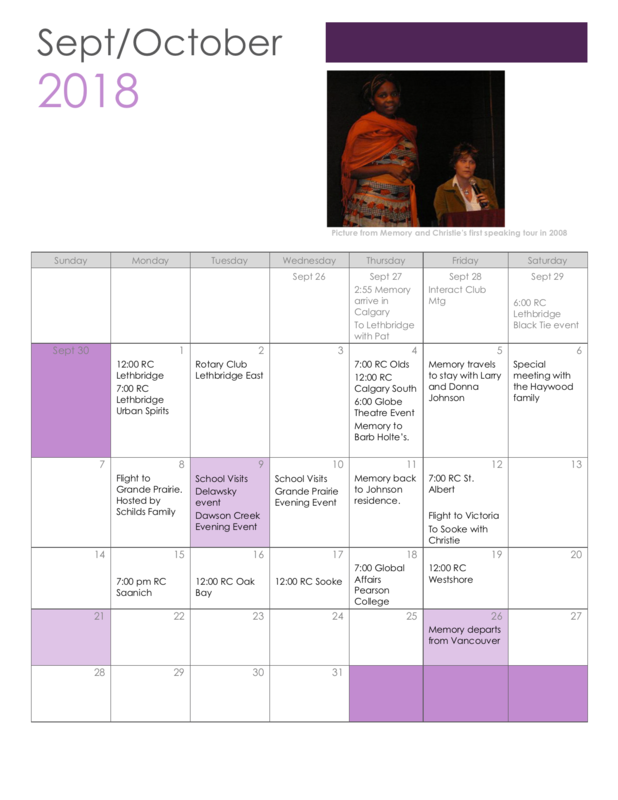 Accompanied and hosted by APU Malawi Education Foundation Directors, Memory will visit Lethbridge, Calgary, Edmonton, St. Albert, Grande Prairie, Dawson Creek, Victoria and Sooke. 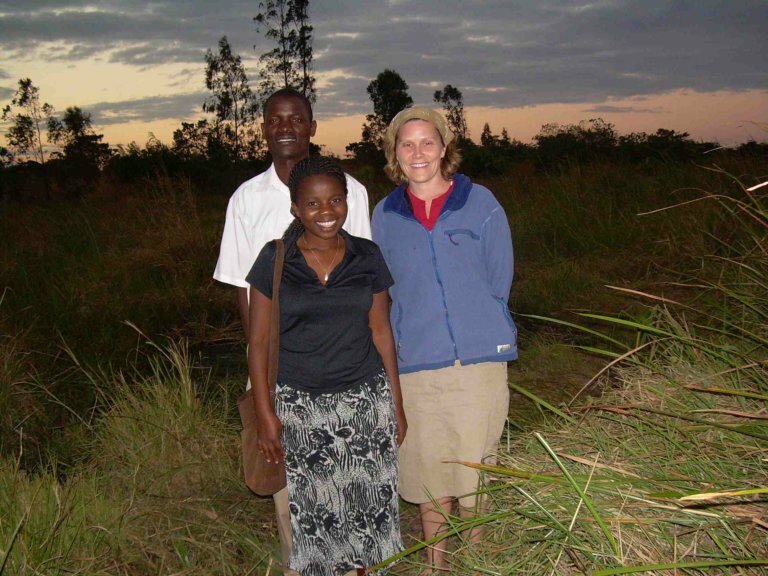 She will speak at Rotary, Rotaract and Interact Clubs, and schools that have a long history of supporting APU. This tour will be our eighth Canadian Tour, stretching back to the early fundraising days in 2006! I’ve attached pictures of from some of the presentations Memory and I have made over the years. Our first tour together was in 2006, followed by 2008, 2010, 2014, 2016, and now 2018. 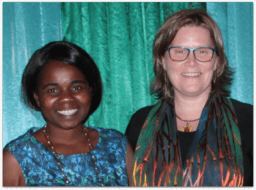 Support for APU has largely been generated by sharing this story and dream in person to hundreds and thousands of people through the years. Our success lies largely in the power of sharing this incredible story, and we look forward to sharing it with you in person once again!